Ever since Richard Foster wrote Celebration of Discipline in 1978, evangelicals have hungered for a deeper and more historic spirituality. Many have come to discover the wealth of spiritual insight available in the Desert Fathers, the medieval mystics, German Pietism and other traditions. While these classics have been a source of life-changing renewal for many, still others are wary of these texts and the foreign theological traditions from which they come. The essays in this volume provide a guide for evangelicals to read the Christian spiritual classics. The contributions fall into four sections. The first three answer the big questions: why should we read the spiritual classics, what are these classics and how should we read them? The last section brings these questions together into a brief reading guide for each of the major traditions. Each essay not only explores the historical and theological context, but also expounds the appropriate hermeneutical framework and the significance for the church today. Together these essays provide a comprehensive and charitable introduction to the spiritual classics, suitable for both those who already embrace them and those who remain concerned and cautious. Whether you are a newcomer to historic spirituality or a seasoned reader looking to go deeper, you will find this volume to be a reliable resource for years to come. 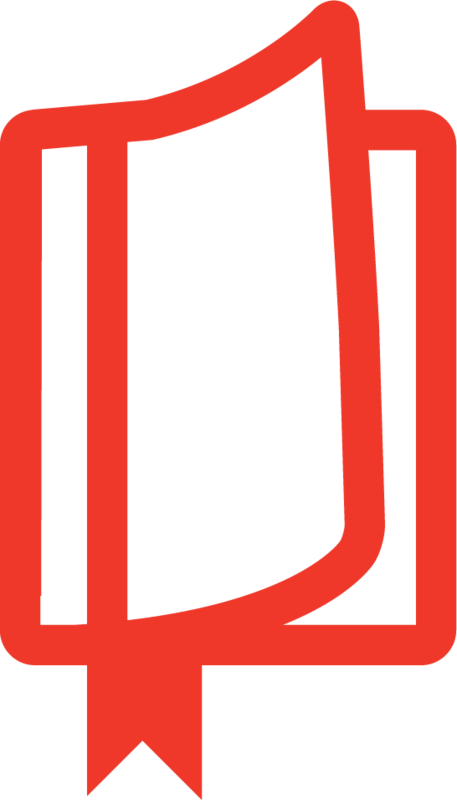 "Collections of essays around a common theme can be a grab bag and too often uneven in quality--both in terms of content and writing style. Happily, the writings found in Reading the Christian Spiritual Classics are uniformly excellent: informative, thorough, well written. 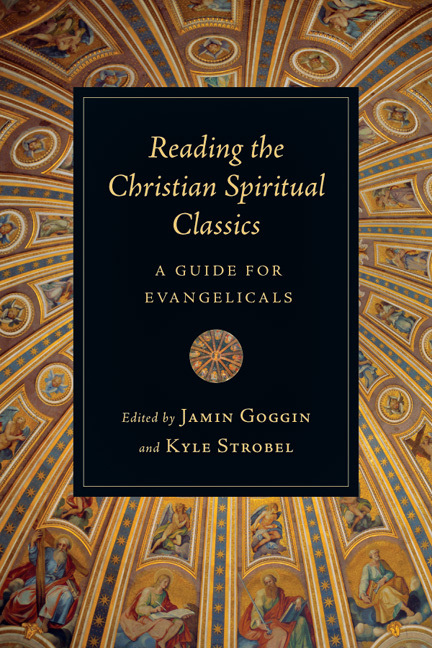 This will be a valued collection for evangelicals just encountering the spiritual classics for the first time and a helpful and insightful resource for those already familiar with these rich treasures of the church." "Here you have an absolutely unrivaled mapping by experts of the whole church's rich, smorgasbord heritage of Christ-centered, sanctification-focused devotional writing, most of which will be unknown to most of us. What to do with it? Take it as your tour guide and start reading its recommended texts. You will be glad you did, I promise you. Wealth awaits." "Savvy travelers rely upon guidebooks to prepare for trips to unknown destinations. The wisdom that is found among those who have 'been there, done that' is invaluable. 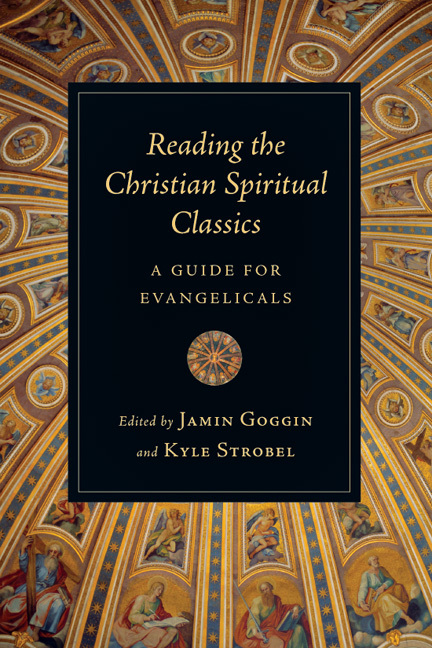 Goggin and Strobel have assembled a team of well-traveled experts to help us make sense of the unfamiliar world of Christian spiritual classics. Of course, among Catholic and Orthodox Christians--as well as those familiar with Reformed, Wesleyan and Pietist traditions--reading spiritual classics must feel like home. But the rest of us need reliable guides to give good advice as we visit these strange worlds we've heard so much about. Sensible, balanced, hospitable and inspiring, this collection of essays not only provides the 'how-tos' of reading the classics for spiritual formation, it places the writers of this great tradition in historical context to help us appreciate the diversity of our shared faith. A must-read for those who are ready to branch out beyond the familiar environs of their favorite Christian authors." "The vistas of the Christian tradition open up wide in this volume on the Christian classics, with rich rewards for those searching for insight, reading for wisdom and aiming at the glory of God. This introduction to the writings of Christian spirituality is a gem, as it combines solid evangelical grounding with genuine generosity of spirit." "This volume is a very worthwhile contribution to the growing body of literature being produced by evangelical scholars who are attempting to make known to a wider audience the rich resources of the history of Christian spirituality. The contributors are largely successful in avoiding the dangers, on the one hand, of theologically uncritical and eclectic readings of Roman Catholic and Orthodox texts, or on the other hand, of dismissing such texts and not allowing them to speak in their own voices. 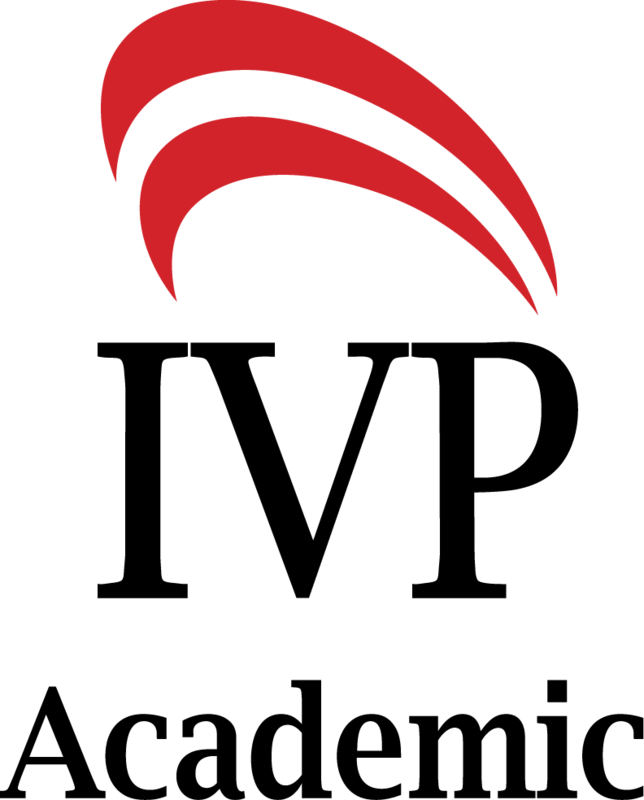 This book should prove to be a valuable resource and point of reference for pastors, seminarians, campus workers and those engaged in ministries of spiritual formation and direction." "This collection of essays is in every sense of the word an introduction to the Christian classics for evangelicals. It gives all the right reasons for reading the classics, pointers on how to do it and a handy map to navigate through various genres and traditions. The beginner will not be disappointed while the more advanced may still pick up some useful tips from these seasoned guides." "[A] striking feature of this volume is how very well written it is. Some of the chapters just sing. 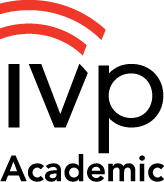 It should be a slam-dunk decision in course design that at least some of these chapters should be assigned in any undergraduate or graduate-level course in which the spiritual classics are accessed." Steve L. Porter, Why Should We Read Spiritual Classics? 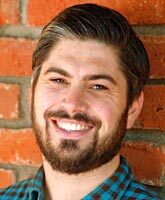 Jamin Goggin (PhD candidate, University of Wales Trinity Saint David) is a pastor at Saddleback Church. He holds an MA in spiritual formation and soul care and an MA in New Testament from Talbot School of Theology. 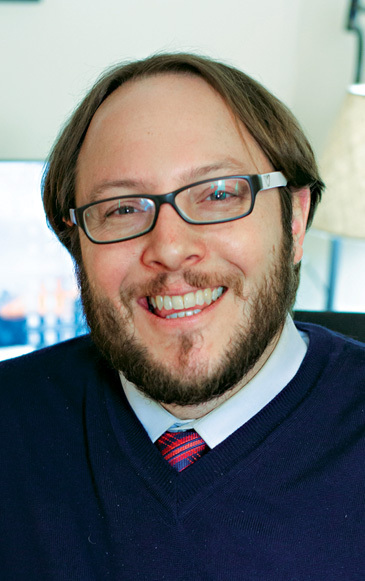 Jamin is co-editor of Reading the Christian Spiritual Classics: A Guide For Evangelicals. 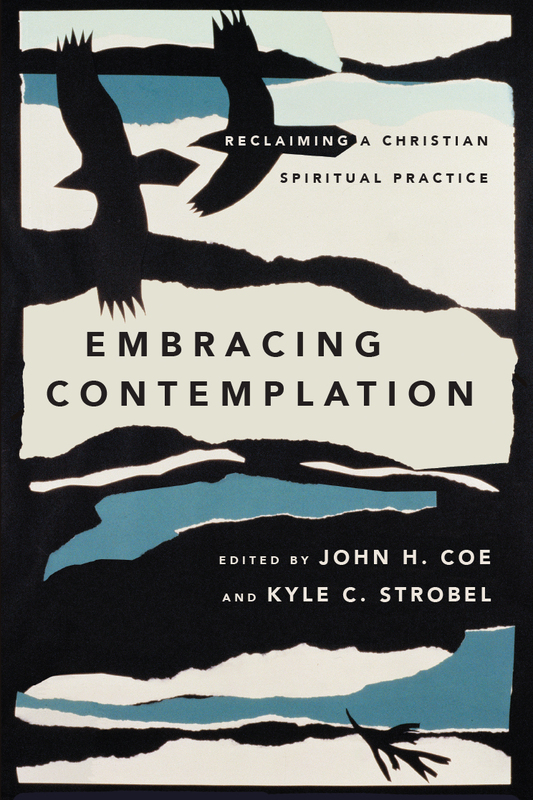 Kyle C. Strobel (PhD, University of Aberdeen) is associate professor of spiritual theology and formation at the Talbot School of Theology at Biola University, where he teaches in the Institute for Spiritual Formation. 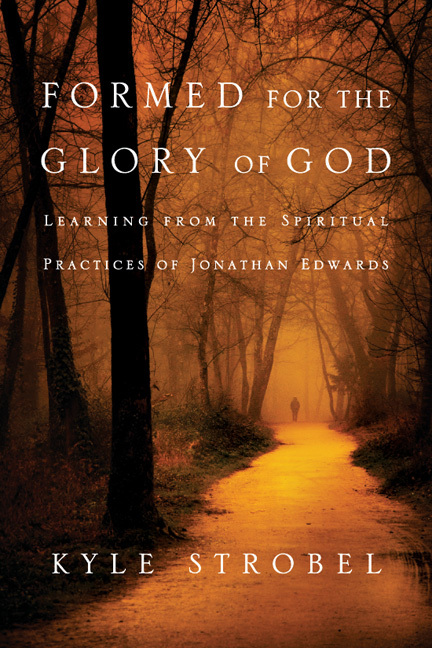 He is the author of several books, including Jonathan Edwards: An Introduction to His Thought, Jonathan Edwards's Theology: A Reinterpretation, and Formed for the Glory of God: Learning from the Spiritual Practices of Jonathan Edwards.